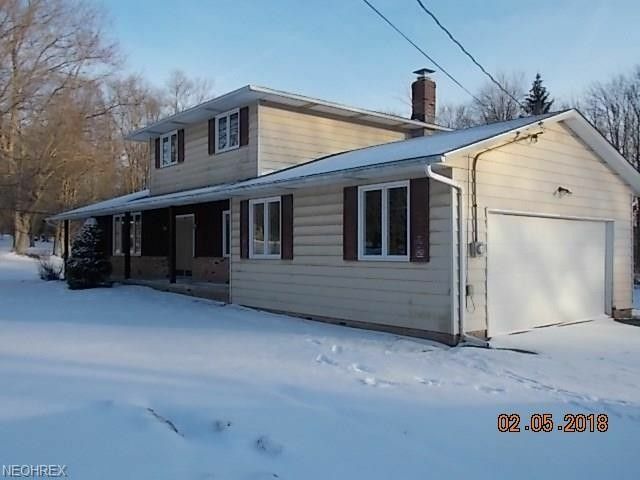 This nice split level is set on a large lot. Newer roof. Plenty of opportunity to make this your own home. Subject to First Look Initiative in effect for first 20 days, until 2/19/18. Only owner occupant offers accepted during this period. Seller will not complete any repairs to the subject property, either lender or buyer requested. The property is sold in as is condition. Septic and well have not been inspected but well does not appear to be functional at this time.